Description: Fehler beim Generieren des Aktivierungskontexts für "C:\WINDOWS\WinSxS\manifests\amd64_microsoft.windows.common-controls_6595b64144ccf1df_6.0.10240.16384_none_f41f7b285750ef43.manifest1". Fehler in Manifest- oder Richtliniendatei "C:\WINDOWS\WinSxS\manifests\amd64_microsoft.windows.common-controls_6595b64144ccf1df_6.0.10240.16384_none_f41f7b285750ef43.manifest2" in Zeile C:\WINDOWS\WinSxS\manifests\amd64_microsoft.windows.common-controls_6595b64144ccf1df_6.0.10240.16384_none_f41f7b285750ef43.manifest3. 2015-10-03 17:30:31 CESTDETAIL:  Failed system call was MapViewOfFileEx. Description: Code Integrity determined that a process (\Device\HarddiskVolume3\Program Files\Windows Defender\MsMpEng.exe) attempted to load \Device\HarddiskVolume3\Program Files\Microsoft Silverlight\xapauthenticodesip.dll that did not meet the Custom 3 / Antimalware signing level requirements. 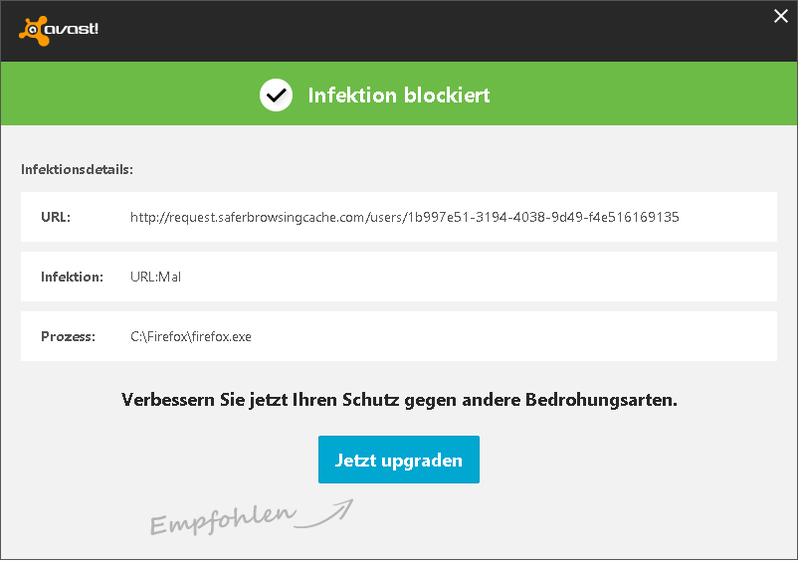 unsere Tools brauchen immer Adminrechte. Service  C:\Program Files (x86)\Windows Defender\MsMpEng.exe (*** hidden *** )  [AUTO] WinDefend   <-- ROOTKIT !! !